So much of life is lived around the family table: we tell stories, review the day, pass on traditions, grieve our losses, resolve differences, introduce new loves and celebrate holidays. In the preparing and sharing of meals we create deep memories that we carry with us forever. 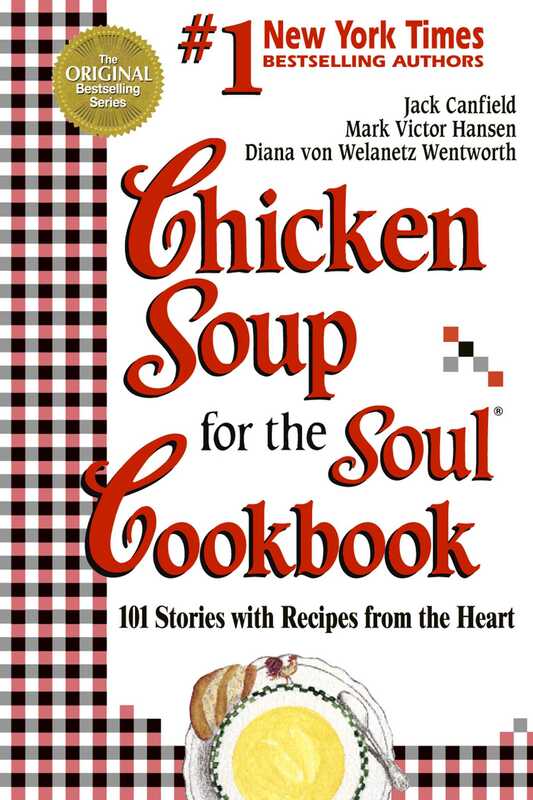 In the flavor of Chicken Soup for the Soul, here is a joyful collection of heartwarming stories accompanied by mouthwatering recipes. Seasoned with heartfelt blessings, this marvelous book will help you revisit time-honored values and foster the sharing of meaningful conversation—and new recipes—at mealtime.